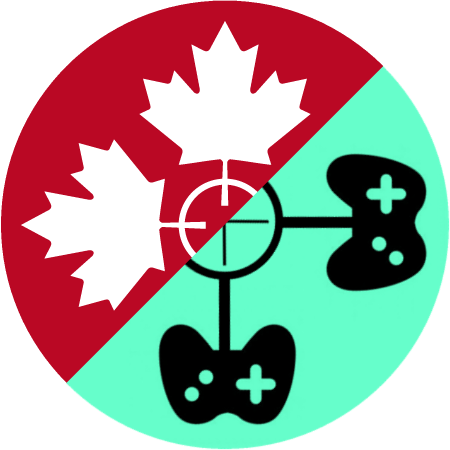 The House Gamers is a group of YouTube channels started in 2012 by Dayton Bauder, Ben Triggs, and Jack Pilley. The original channel, simply called The House Gamers, was initially dedicated to producing video game content but with only slow growth and low view counts after four years a new strategy was needed. In early 2016 Dayton recorded a game of airsoft and posted the video to see what reaction it would get. The result was overwhelmingly positive and since then the channel's main focus has been airsoft content. In 2016 the original channel was rebranded as House Gamers Airsoft and a second channel was created called House Gamers Gaming. This new channel is dedicated to high quality video game content. Dayton stars in and edits most of our videos. Jack manages our channels and is also a video editor. Owen designed the graphics for, and sometimes appears on, our video game channel.